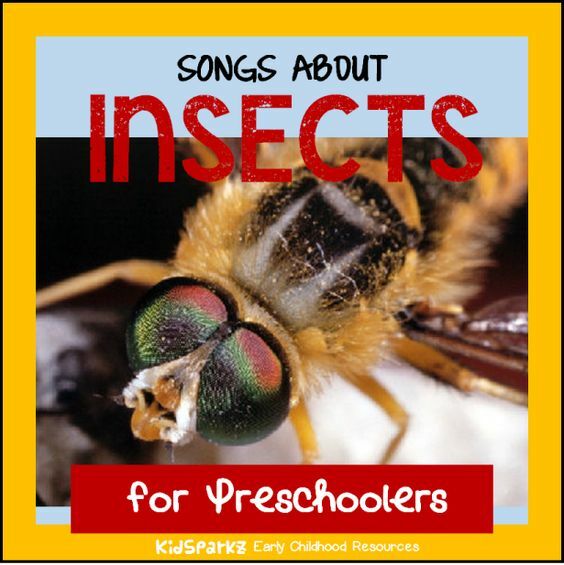 Here is a collection of insects theme songs and rhymes for preschool prek and kindergarten lesson plans and curriculum. The little one stopped to climb a tree. The little one stopped to say THE END! Once I saw an ant hill with no ants about. Sung to: "Do Your Ears Hang Low"
Away it goes flying - goodbye, goodbye. So be sure to say hello. Sung to: "Oh Christmas Tree"
Oh how I love your colors. How I love your colors. Made its chrysalis one day. I thought you were the garden!" A rotten home for me! Hop across the grassy land. Hop into my open hand. Sweet and green as you can be. Hop away so safe and free. Sung to: "Over the River"